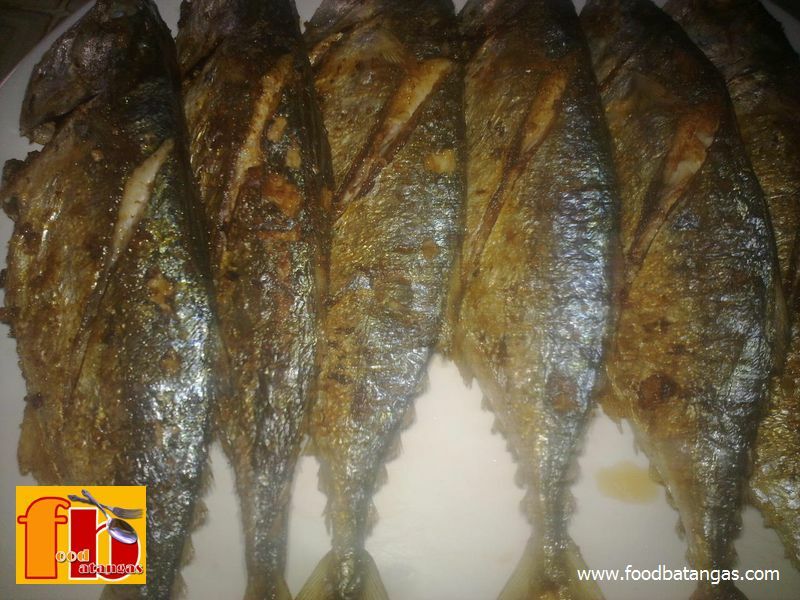 Tired of your unimaginative fried fish? 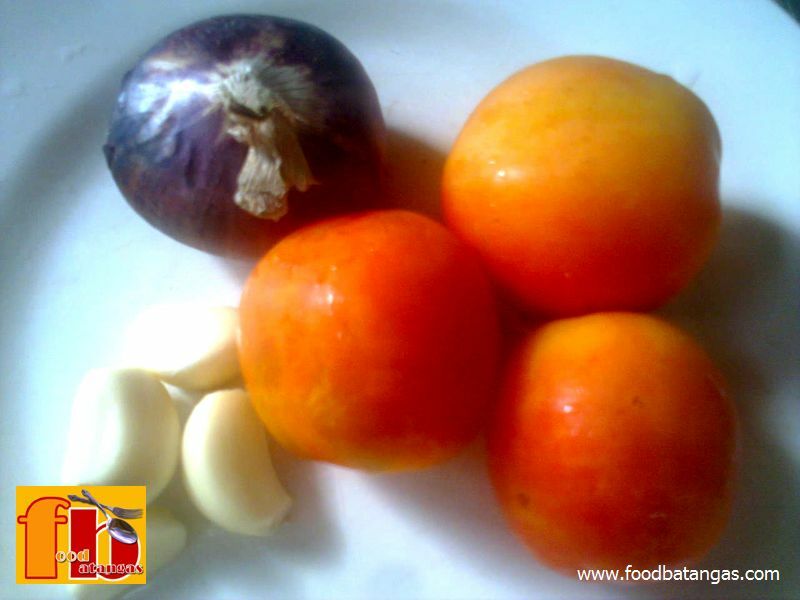 You can actually make a tasty soup of it with just a few more steps using this recipe. As with the others so far posted in this site, this dish is remarkably easy to cook and even those who are neophytes in the kitchen will not have any problems doing this whatsoever. Clean and salt fish for frying. Allow time for the fish to absorb the salt. 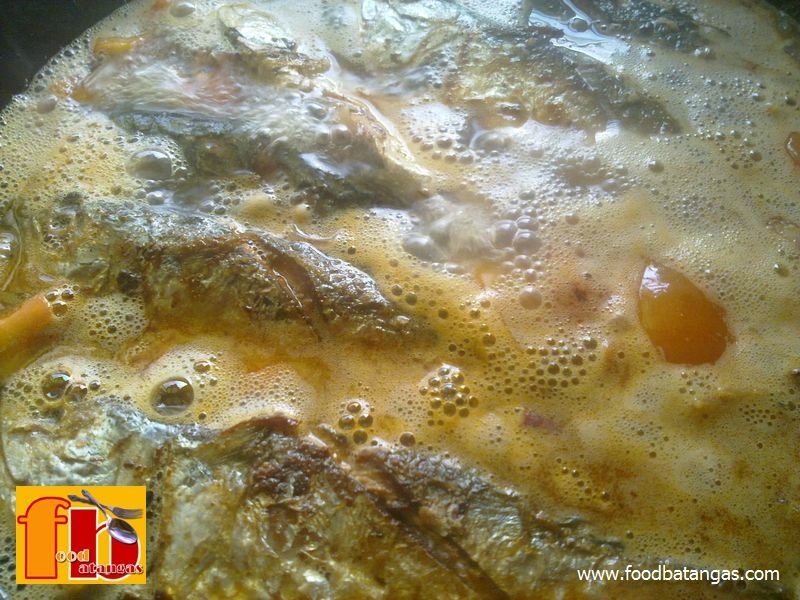 Fry the fish up to desired crispiness. Set aside. Add the onions and stir occasionally for about a minute. 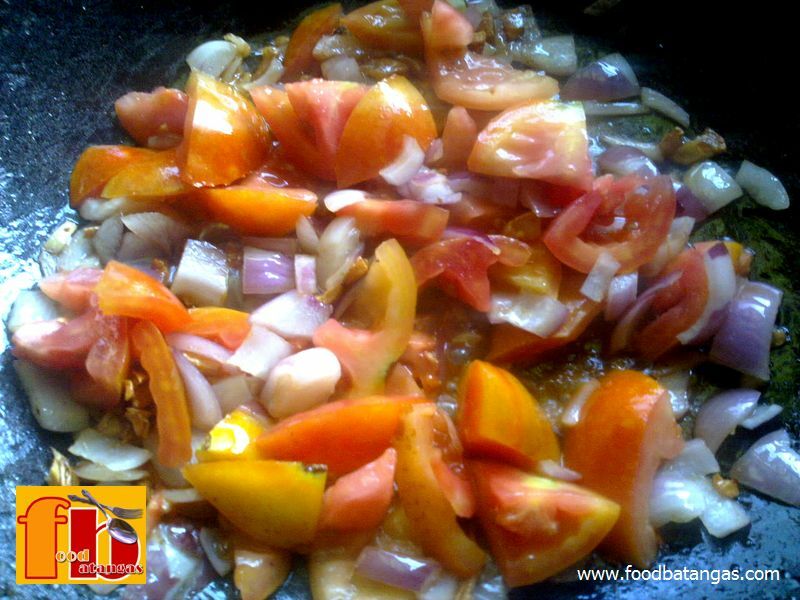 Add the tomatoes and keep stirring occasionally for 1-2 minutes. Add the fish sauce and stir until well blended. Add the water. You may add more water but make sure you add a proportionate amount of fish sauce. 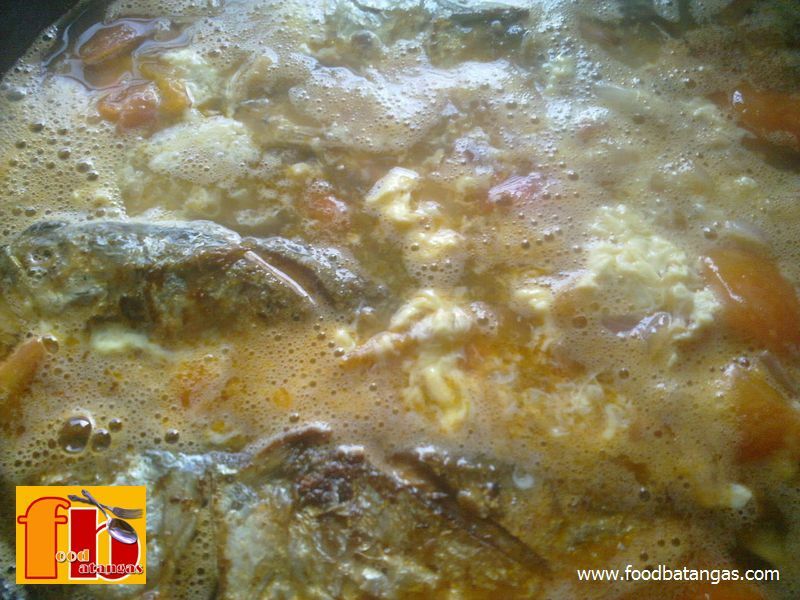 Bring to a boil and simmer for a couple of minutes under low fire. Pour the scrambled eggs around the wok or skillet. Do not stir until ready to serve.